1xBet Sportsbook is one of the most trusted and best-known brands in the sports betting industry. 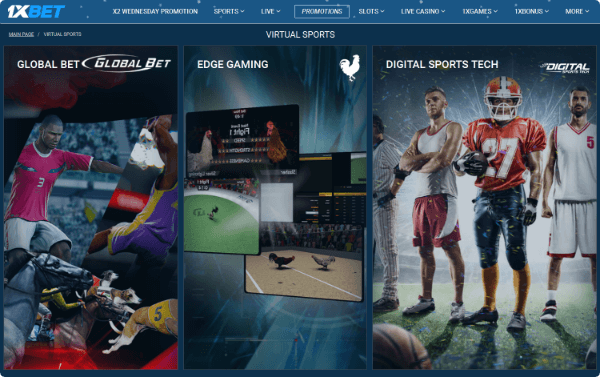 Founded in 2007, 1xBet has quickly become a market leader for the East-European countries that soon expanded into a wider and stronger European market. With an expanding customer base and services, 1xBet is aiming to remain on top in the online sportsbooks industry. 1xBet Sportsbook is truly a great bookmaker that offers advantageous odds on all sort of sporting and virtual sporting events around the world. 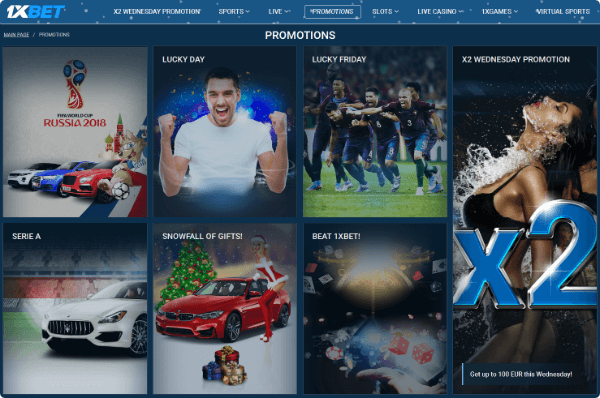 Besides its very competitive sports offering, 1xBet comes forward to their customers with a wide selection of other betting products such as live casino games, TV games, lotteries and much more. As far as bonuses go, this bookmaker really knows how to spoil its players from the start. Right after the registration process is completed – it only takes a few seconds, by the way – all players are eligible for a great first deposit bonus of 100% up to 100 EUR. It’s a great opportunity that 1xBet Sportsbook offers players to maximize your winning chances and place more bets on your favourite events with the doubled balance. In order to enjoy the 100% you need to make a deposit of minimum 1 EUR and the bonus will be automatically added to your account. Another excellent bonus that can be enjoyed at 1xBet is the Advancebet option. This bonus addresses to all players that have unsettled bets in the account that wish to place further bets. The amount you can take with the Advance bet option is automatically calculated depending on the stake of the active bets on your account. In order to boost player satisfaction, 1xBet Sportsbook accepts payment in a wide array of currencies. Not only that, but the bookmaker has more than 200 different deposit methods available in order to meet the needs of any player, no matter the location.  You will find all the usual deposit options like VISA, MasterCard, Entropay, Instant Internet Banking by Citadel, vouchers, ewallets or even cryptocurrency. The same goes with withdrawals which are usually processed within a 15-minutes time period and processed back to the players account through a wide array of withdrawal methods. We could count around 150 withdrawal methods and that’s natural since some deposit methods, such as vouchers, can’t be used for cashing out as well. Besides a strong financial system, great bonuses and a good betting market, every bookmaker that wants to remain on top of the game has to take good care of their players literally through customer support. And 1xBet Sportsbook does just that with a strong team of highly-trained professionals that are ready to answer any kind of questions through live-chat, phone or email, 24 hours a day. All things considered, 1xBet Sportsbook is, without question, one of the top sites where you can place bets an all your favourite sporting competitions without ever worrying about receiving a good bonus, being able to deposit without issues or not being able to contact customer support. 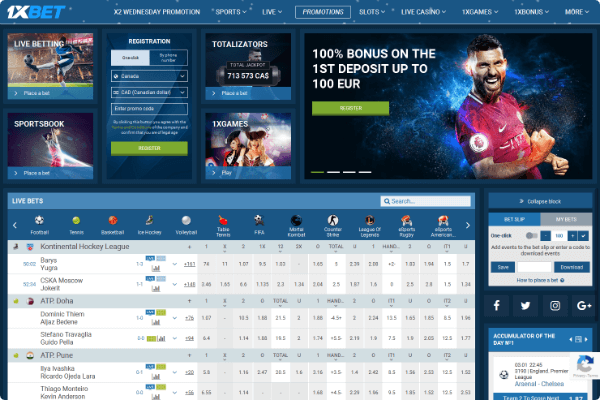 It offers a complete sports betting experience to all kind of players and they are constantly improving their services. Waste no more time and join 1xBet right now for a truly exciting betting experience and the best odds available online. You will also get full access to statistics and all sort of materials to help you place winning bets time and time again. Play now!